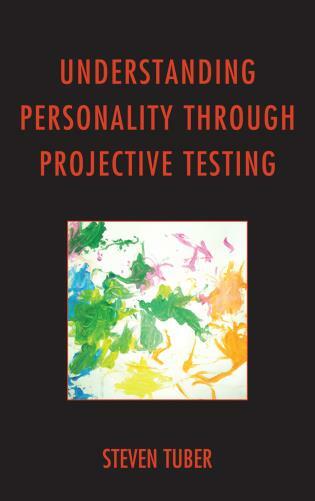 John Hanwell Riker is professor of philosophy at Colorado College. 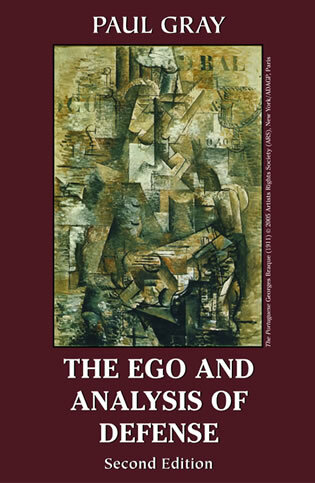 Philosopher John Riker argues for a notion of central and ethical selfhood brought to life in self-psychological psychoanalysis. 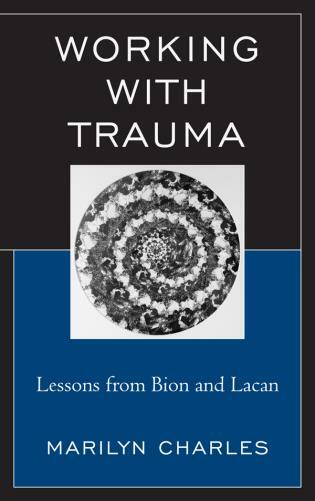 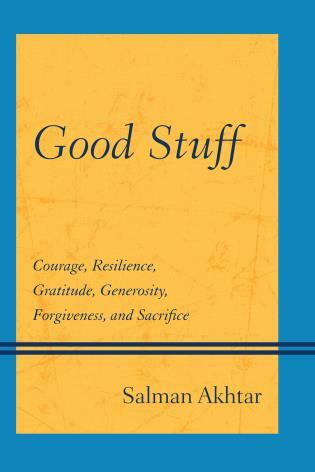 This inspiring and accessible book will be a treasured resource for therapists and patients seeking meaning in their struggles to be human and to be good. 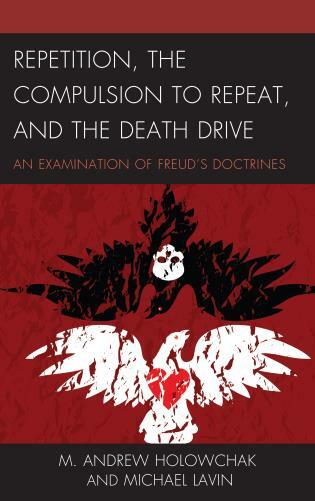 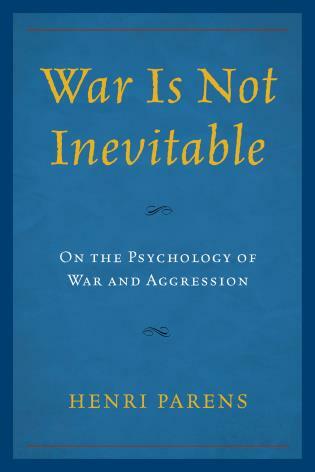 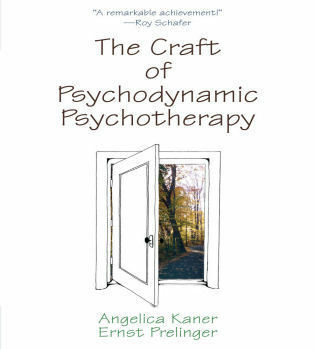 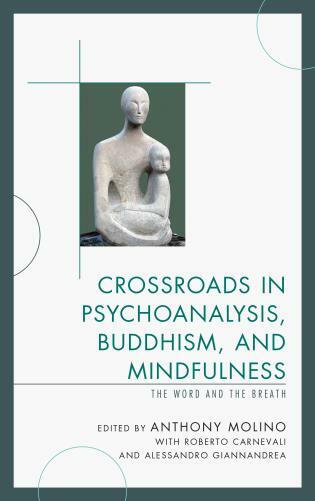 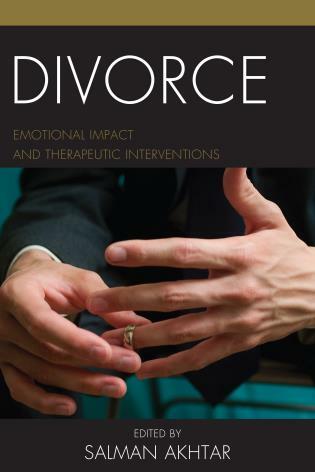 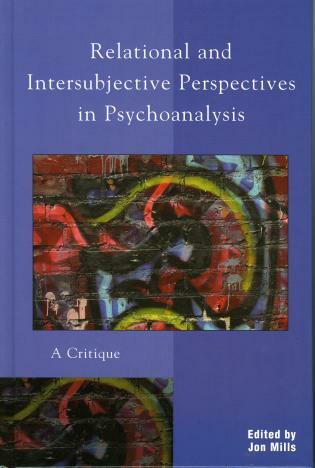 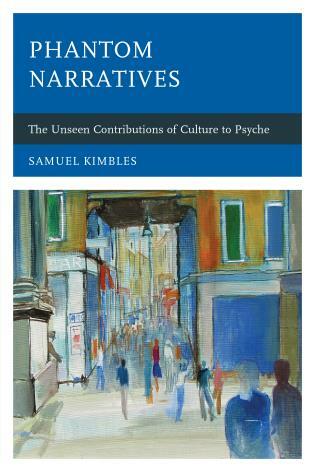 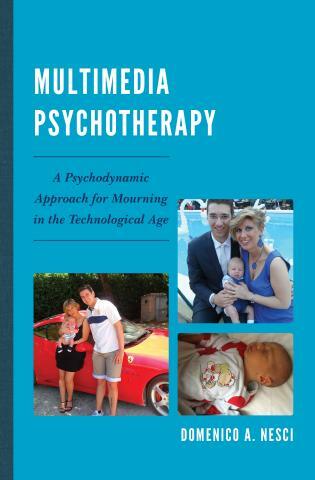 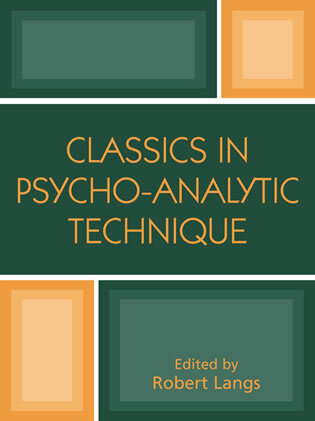 This wide-ranging, enormously creative, and very personal book explores the philosophical basis of the work of Heinz Kohut, the most important figure in contemporary psychoanalysis and psychotherapy. 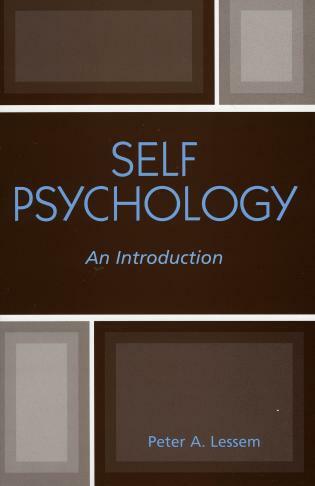 John Riker clarifies for us the ethical significance of self psychology. 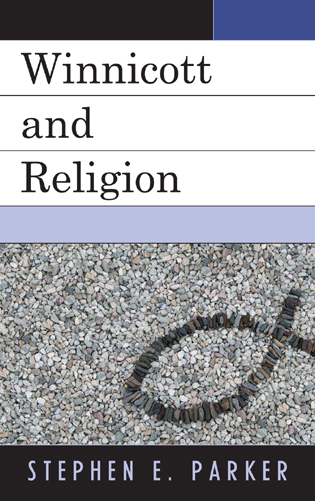 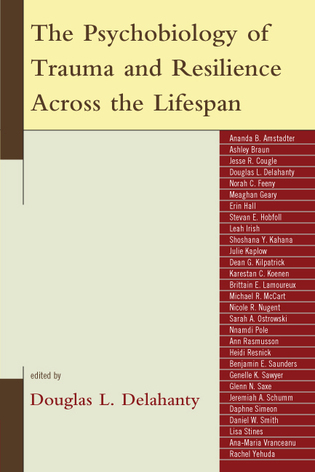 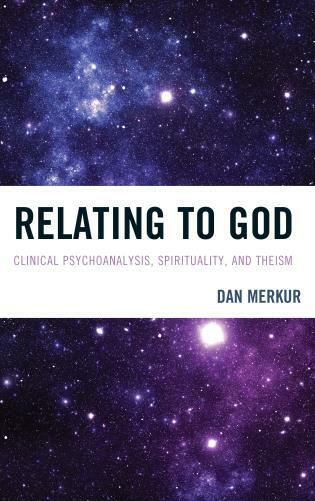 Kohut’s work, Riker argues, connects with the philosophical inquiry into meaning stretching back to Plato and into the modern era via Emerson and many others. 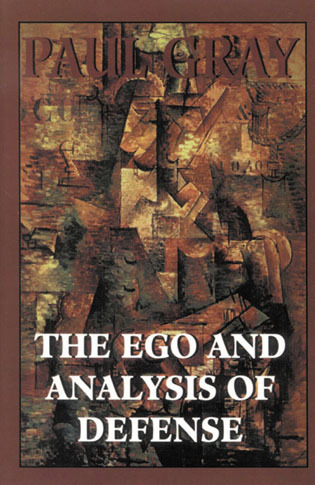 We learn much from this book about the soul. 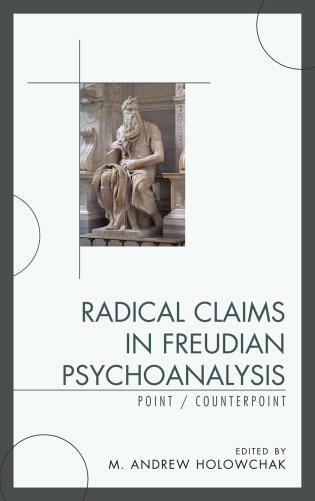 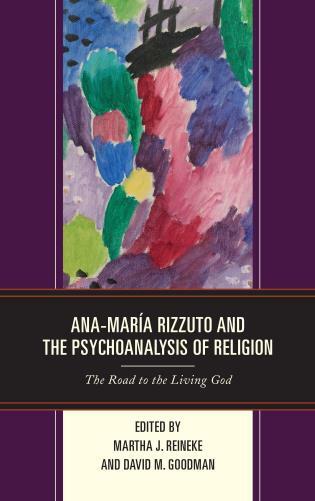 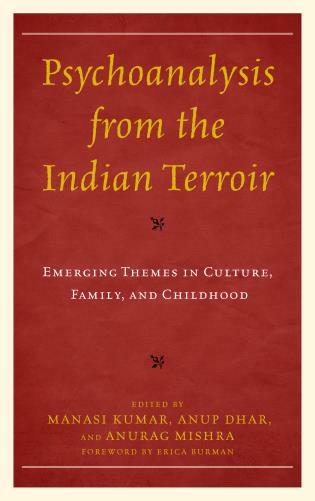 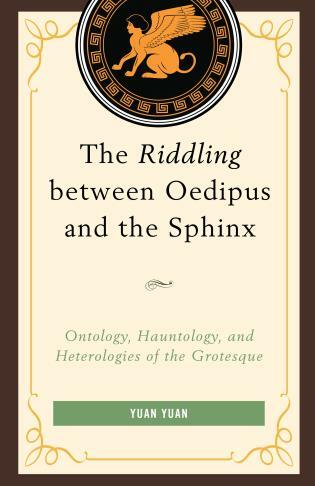 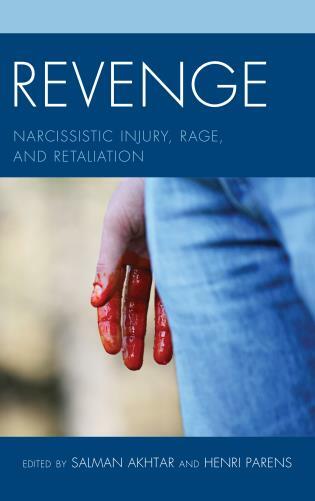 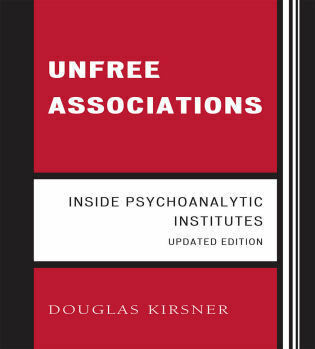 Freed by temperament from quasi-religious allegiance to any particular theory, yet profoundly knowledgeable in many, John Riker glides nimbly through psychoanalytic and philosophic ideas. 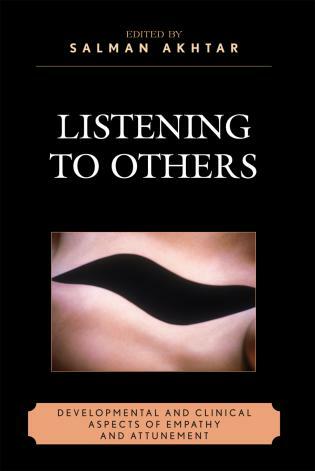 With uncommon courage and without self-consciousness, John shares his feelings and early emotional traumas to illustrate, in a deeply personal way, what he talks about. 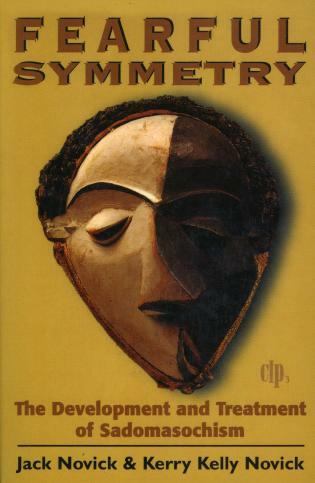 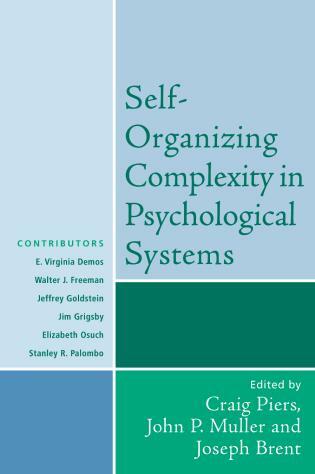 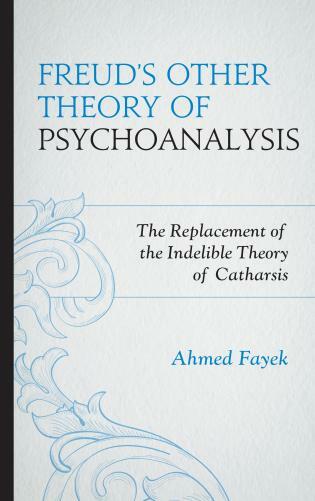 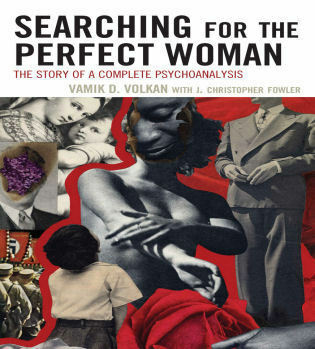 This human and humane book is a must read for anyone interested in psychoanalytic and philosophic perspectives about the human condition. 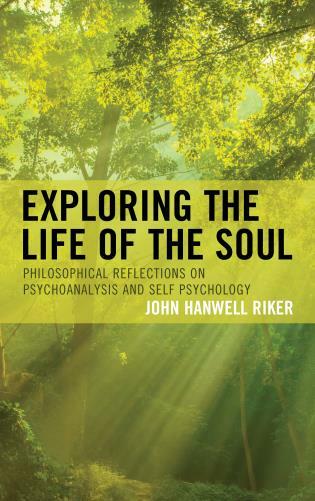 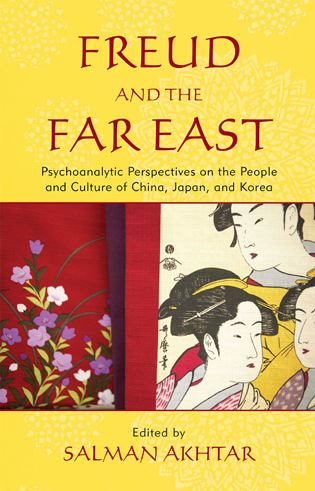 In this book, John Hanwell Riker develops and expands the conceptual framework of self psychology in order to offer contemporary readers a naturalistic ground for adopting an ethical way of being in the world. 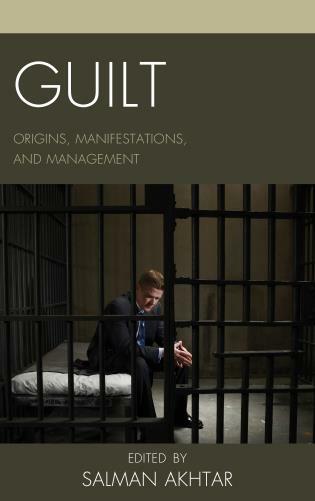 Riker stresses the need to find a balance between mature narcissism and ethics, to address and understand differences among people, and to reconceive social justice as based on the development of individual self. 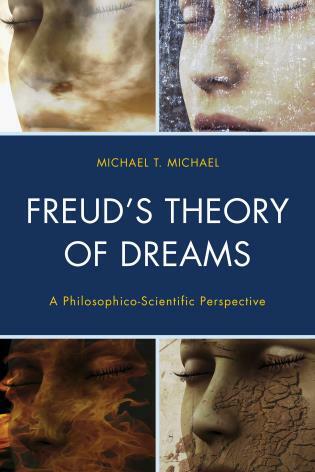 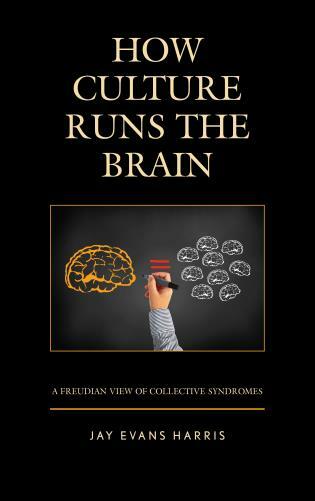 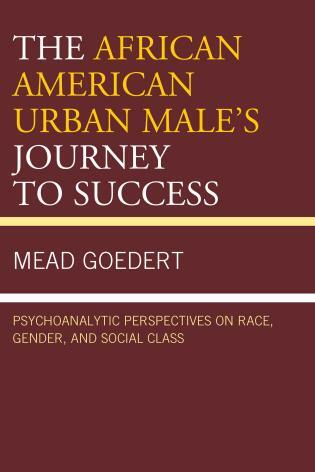 This book is recommend for readers interested in psychology and philosophy, and for those who wonder what it means to be human in the modern age.